Sometimes you need to just hide away. 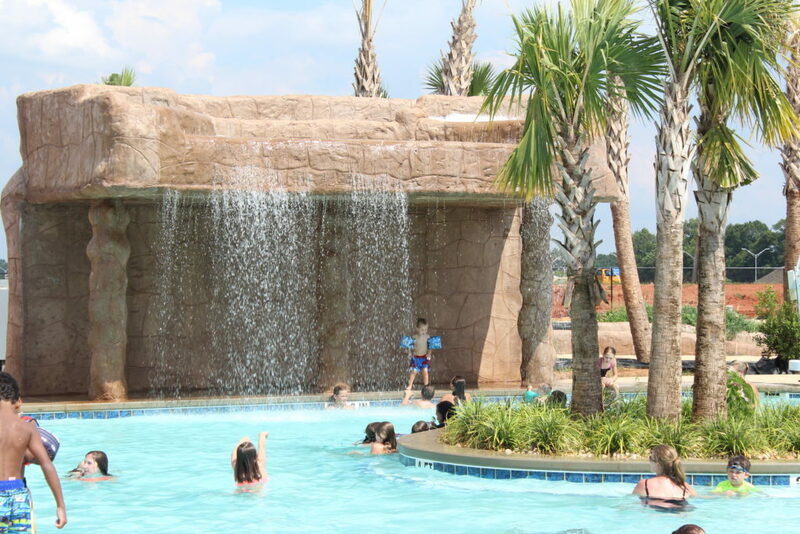 The 2,167 square foot leisure pool is a perfect spot to relax, kick back and take it easy. There are 5 cabanas and an 8′ waterfall.